The its4land research project has the objective to develop an innovative suite of land tenure recording tools inspired by geo-information technologies, that responds to end-user needs and market opportunities in sub Saharan Africa. 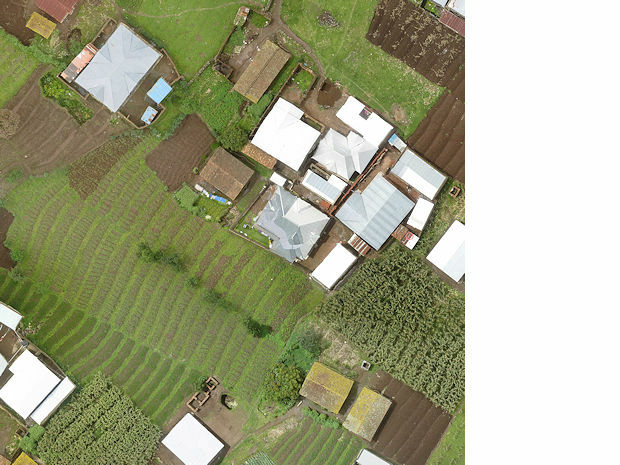 One of the innovative tools proposed in this project is the use of unmanned aerial vehicles to support land tenure recording in Ethiopia, Kenya and Rwanda. 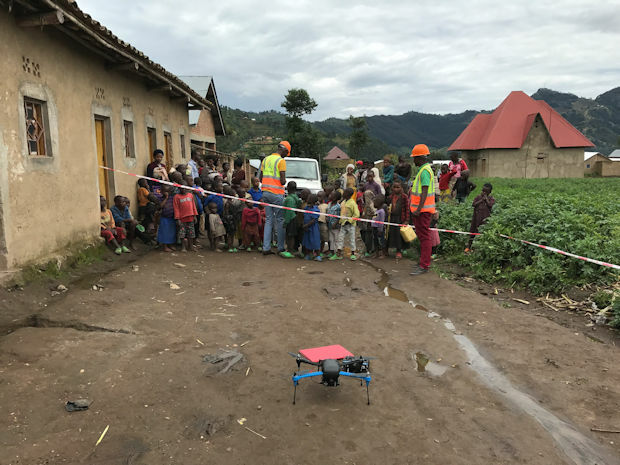 During March and April 2017 INES – Ruhengeri, CHARIS UAS and Esri Rwanda successfully collected the first data samples for the research project in Busogo Sector, Musanze District, Rwanda.